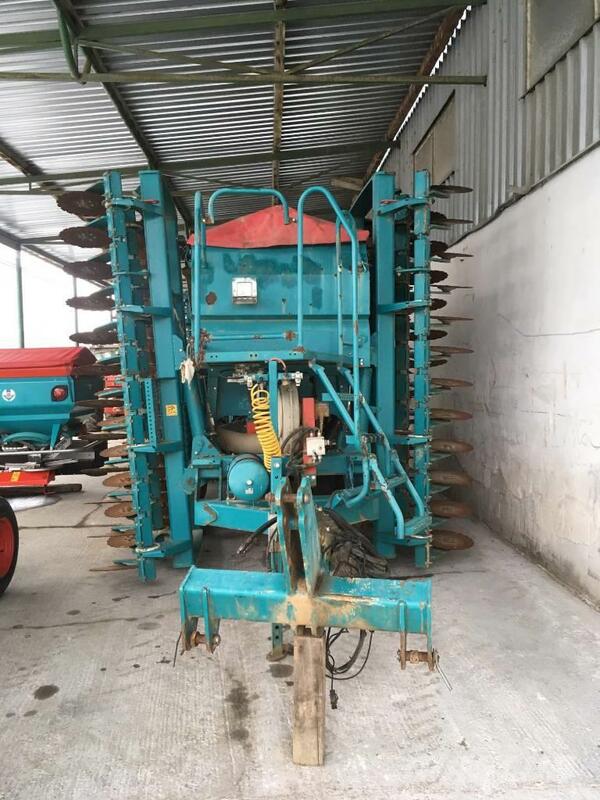 On Mascus USA you can find Sulky TRW 6M planters up for auction. The opening bid of this Sulky TRW 6M is US$ 11,027 and it is located in 91928, Bučany 591 Czech Republic. Mascus USA contains many Sulky TRW 6M pieces and many other models of planters.